Our goal isn’t just to raise money but awareness in our community. Alzheimer’s and Dementia impacts a lot of people in our community and there isn’t a lot of knowledge regarding Alzheimer’s and Dementia or the treatments/therapy that can make life easier for those affected. 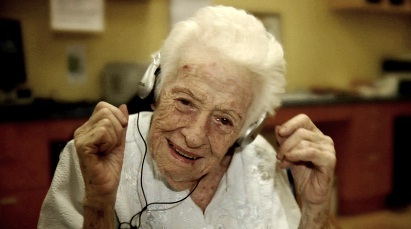 “MUSIC & MEMORY℠ is a non-profit organization that brings personalized music into the lives of the elderly or infirm through digital music technology, vastly improving quality of life.” (http://musicandmemory.org) Through MUSIC & MEMORY there is a music therapy certification and training which a nursing home or care facility with Alzheimer and Dementia patients can apply for. The training helps the staff learn how to use music as memory therapy with their patients, how to select music for the patient, and how to handle different reactions and emotions that can be triggered by the music. With the certification, each patient would receive an iPod, headset, and a customized playlist. The certification is $1,000 and a $200 renewal fee for each following year. Each patient cost approximately $80, which covers the cost of the iPod, headset, and music, to sponsor. Our goal is to raise $3,000 and sponsor Carmel Manor, a non-profit nursing home in Ft. Thomas, Kentucky. All of the raised funds will go towards purchasing the certification and supplies for Carmel Manor and their residents. This amount will allow us to care for 30 patients and pay for a second year! Once Carmel Manor is fully funded, any extra money will be giving to MUSIC & MEMORY to help fund other facilities which are applying for this certification. All proceeds from the musicale and reception will go directly to funding the MUSIC & MEMORY certification. Each patient will need a headset in order to receive therapy. This power strip will charge 13 iPods simultaneously, a real time and space saver. Each resident will have a customized playlist on their iPod shuffle. This amount will allow Carmel Manor to purchase about 20 songs to add to their library from which staff will create the resident's playlist. 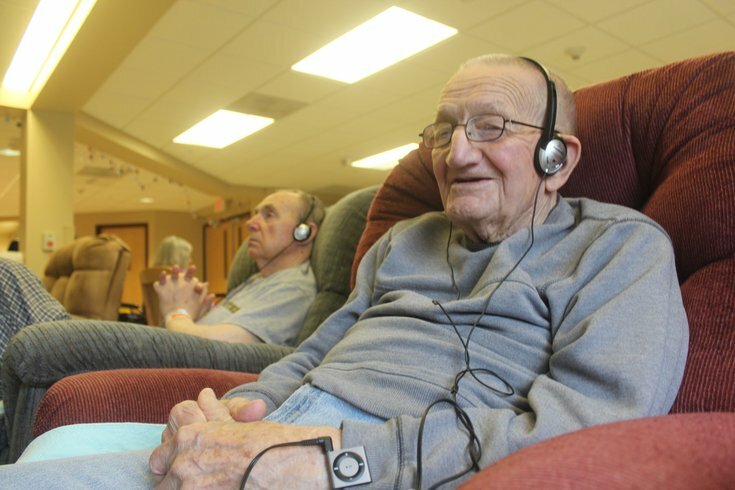 In this Music Therapy program, each patient receiving therapy would have his/her own personal iPod shuffle. This is customized for that person and is always available to the resident can be receiving therapy at all hours. The cost per patient receiving music therapy through this certification is about $80. This amount covers everything needed for that patient including the iPod, headset, charger, and music. To maintain the certification and keep training up to date, there is a annual renewal fee of $200 each year. A donation of a $1,000 would cover the cost for the initial certification and training per nursing home and the staff.